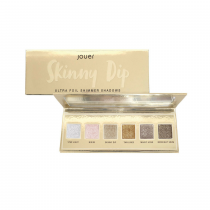 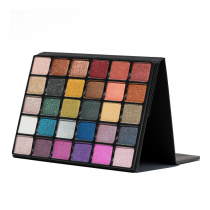 Frends Beauty happily carries a range of eyeshadows from many different brands, and we are always happy to help you find something that works just for you! 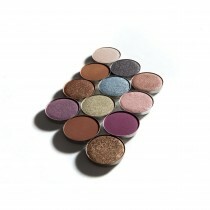 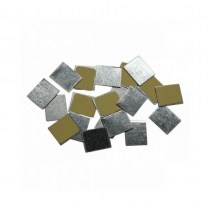 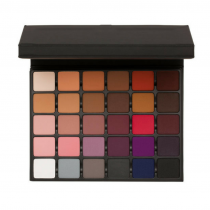 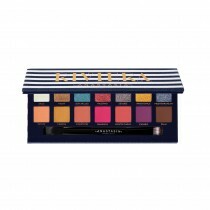 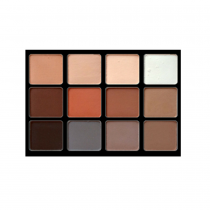 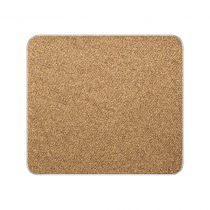 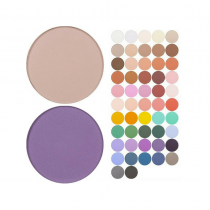 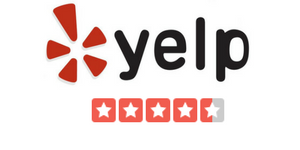 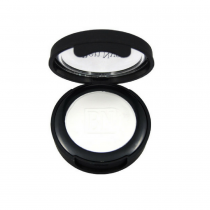 We offer eyeshadow refills, eyeshadow palettes, eyeshadow individual compacts. 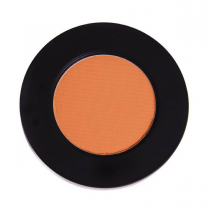 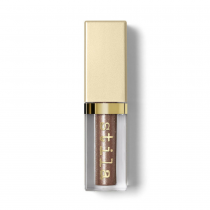 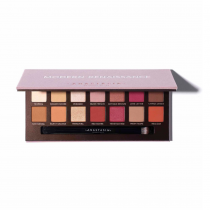 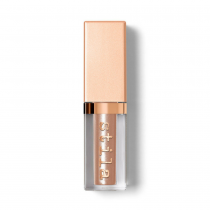 We carry brands such as Stilazzi, Jouer, Kevyn Aucoin, Stila, Lorac, The Balm, NYX, Gorgeous Cosmetics, MUD, Face Atelier, BECCA, Ben Nye, Mehron, RMS, Ritual de Fille, Viseart, Violet Voss and Bare Minerals. 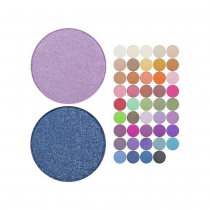 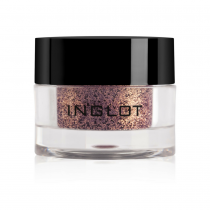 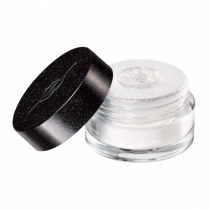 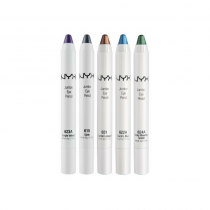 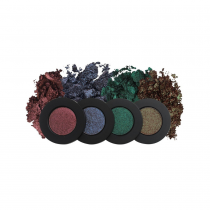 Our eyeshadows include powders and cremes, and vary from matte to luminous to glittered. 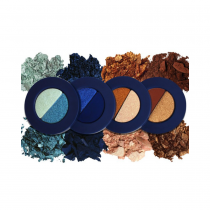 There is absolutely something for everyone in the Frends eyeshadow department!